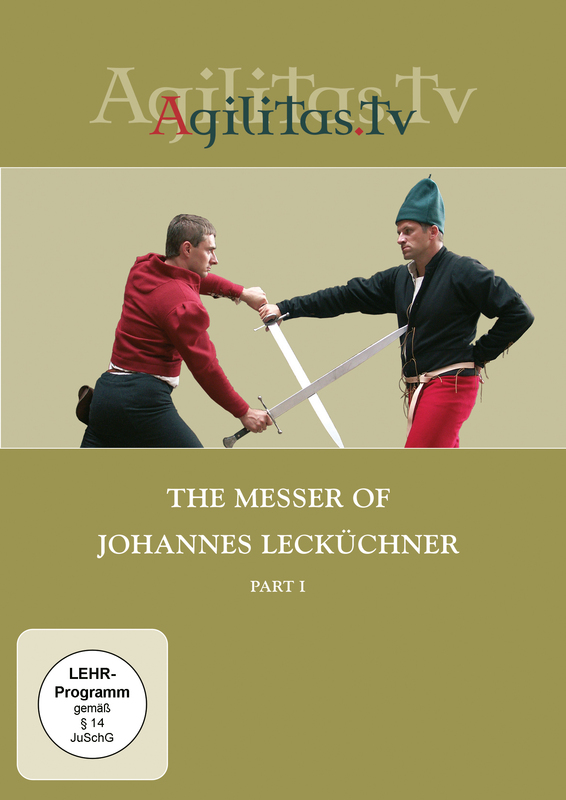 Combat with the Messer (or long knife) according to the teachings of fencing master and priest Johannes Lecküchner. 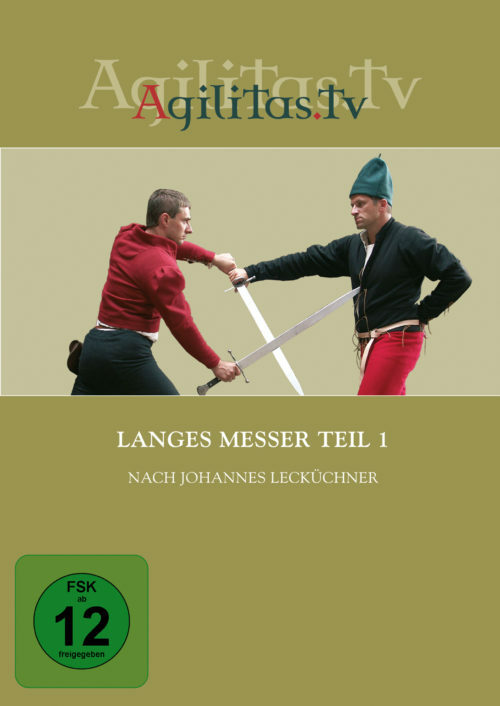 He formulated his own martial art at the end of the 15th century in accordance with the principles of Johannes Liechtenauer. Highly effective techniques, which appeared to have been forgotten, are presented in an understandable way. These techniques and the corresponding principles can also be used in single-handed sword combat.